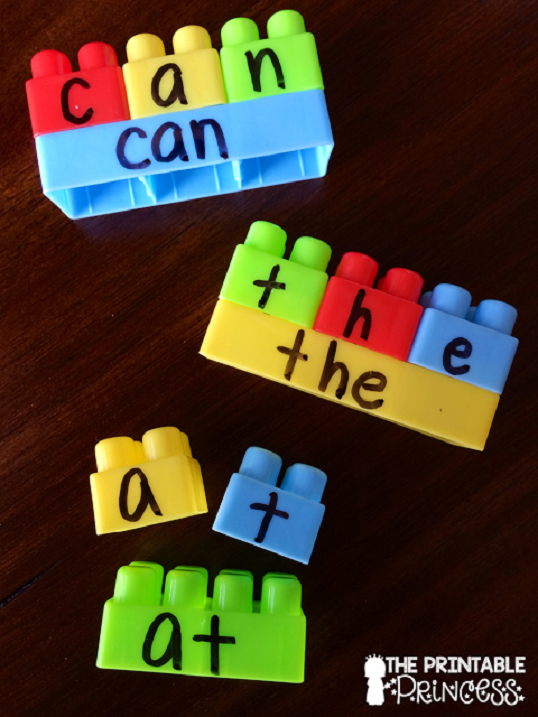 Brilliant idea to learn words while playing block toys! This activity was created by The Printable Princess . 13 People Like this Activity!, cast your vote to help this activity feature higher in our rankings. Letter Q Activities Lots of fun ideas for teaching the letter Q using sensory and fine motor activities with craft printables. Letter W Activities Lots of fun ideas for teaching the letter W using sensory and fine motor activities with craft printables. Letter T Activities Lots of fun ideas for teaching the letter T using sensory and fine motor activities with craft printables.